It has been nearly a year and half since Starbucks revamped their loyalty program. 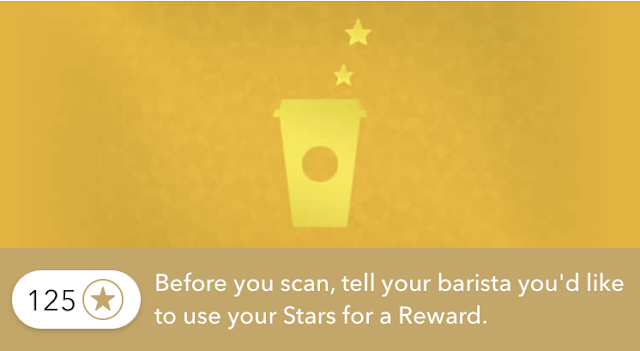 It went from My Starbucks Rewards to just Starbucks Rewards but that was the minor change. The major change was the move to being revenue based rather than visit based. Many Starbucks fans were unhappy and those were primarily the single item per visit purchasers. But for those of us who were visiting Starbucks and buying multiple items for multiple people, the new program showed promise. Now that we are nearly 18 months into the program I must say I really like it. The reason why is that I am one of those multiple item for multiple people purchasers and it has been way more rewarding. We worked it out that break even on the new program was making each purchase just over five dollars. Well I rarely have ever had a Starbucks purchase below that amount and that is still the case today. 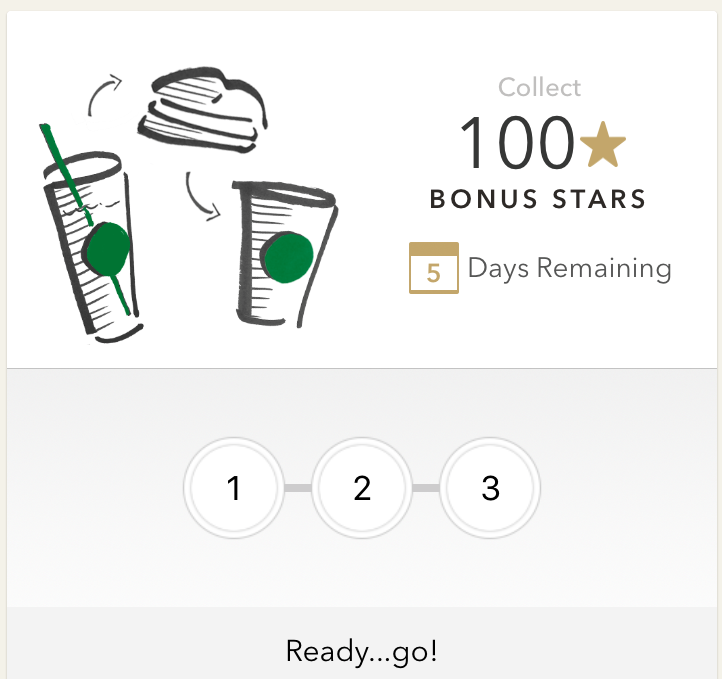 With the new program I am racking Starbucks Stars a lot quicker and am enjoying a free item at least once per month if not more. With the old program I think I got a free item every 3-4 months. 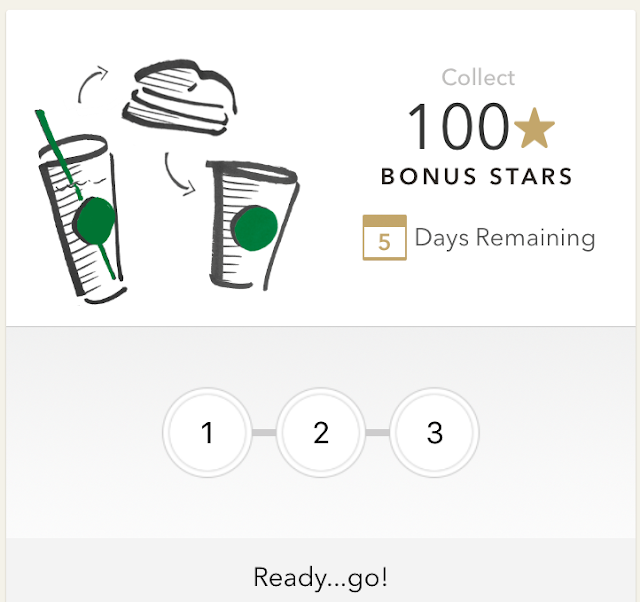 Not only is it due to earning more Stars on my base spend rather than the Star per transaction but Starbucks has been offering so many bonus Star offers with the new program like Double Stars days, Dash Challenges and more. How about you? Do you miss the old version of the program because you didn't spend much or you were one who split your transactions to earn multiple stars on one visit? Or are you like me and are finding the new program way more rewarding? You can learn more about the Starbucks Rewards program here.